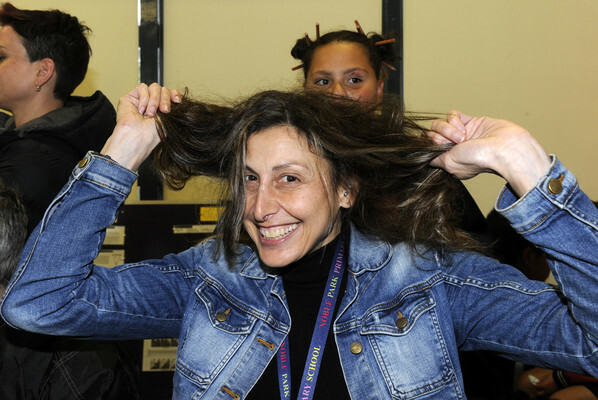 A Noble Park teacher and her daughter shed their long locks for a good cause. The Noble Park Primary School community rallied behind Jennie and Sienna Ralph, donating hundreds of dollars to their Leukaemia Foundation fund-raiser. “This, from one of the poorest school population demographics in the state,” Jennie said. “It’s just overwhelming…and donations continue to come in. 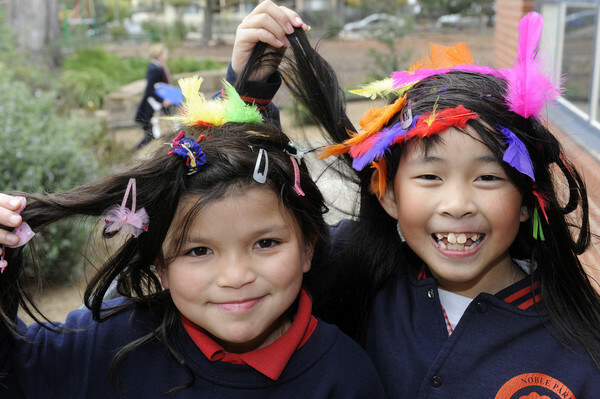 Students came to school with crazy hair or wearing a crazy head scarf on Friday 8 June and donated a gold coin. Sarah O’Connor shaved the mother and daughter’s heads at a school assembly that afternoon. “It’s the second time I’ve done it,” Jennie said. “I did it six years ago with my friend Sarah. “My daughter followed us some time later. “Everyone knows someone who has had a battle with cancer in one form or another. 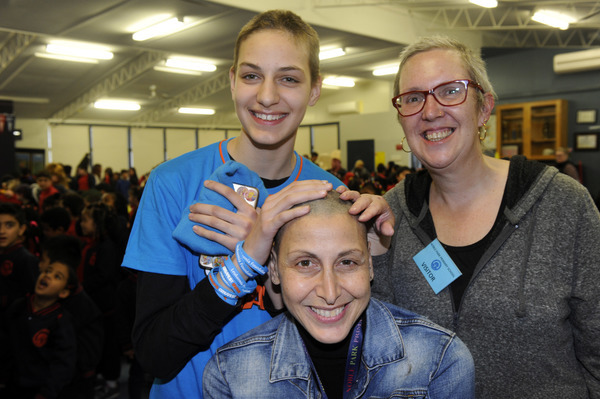 During the last school holidays, 13-year-old Sienna she told her mum she wanted to brave the shave. “She is a very generous giving person. It’s in her nature,” Jennie said. “I just thought it was a fantastic cause and at her age she’d need some support in organising it. Their hair has “probably made its way to Sydney by now”. 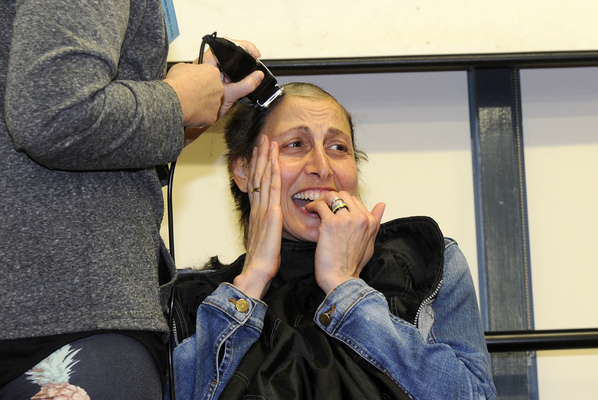 “It will be made into a wig for people who’ve had chemo and lost their hair,” Jennie said. She’ll be donning beanies to make it through the coming months. “I freeze at the best of times!” she said. Visit worldsgreatestshave.com and search for Jennie Ralph to donate.